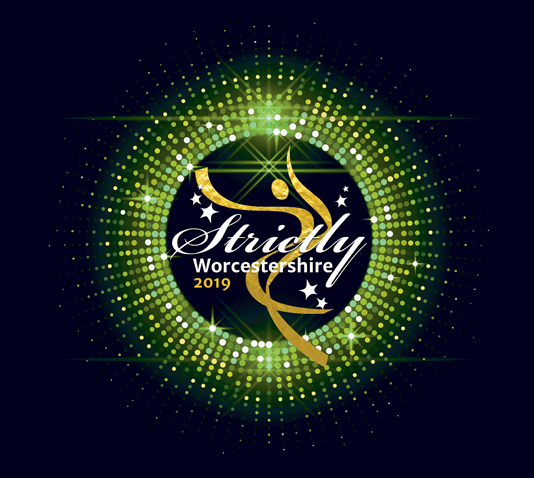 We are delighted to announce that we have been named as one of two charities to benefit from the ANNUAL dance spectacular Strictly Worcestershire. 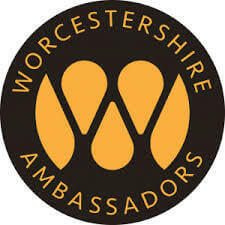 The black tie event, now in its sixth year and organised by Worcestershire Ambassadors will be held at the Chateau Impney in Droitwich on Thursday 23rd May and funds raised will also support mental health initiatives at St Paul’s Hostel. 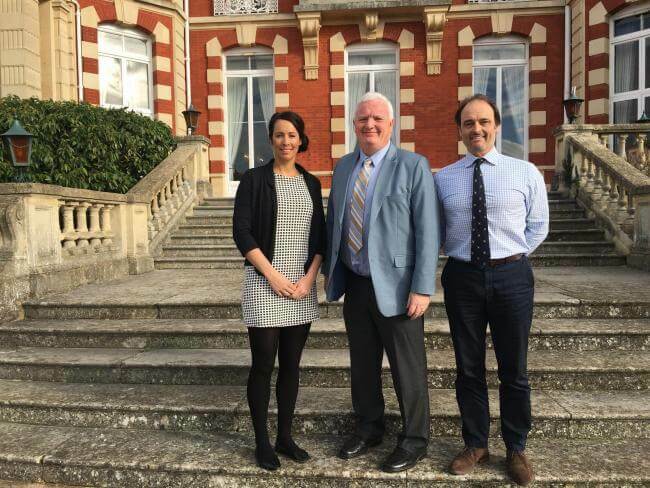 Event partners are DRP Group, Andrew Grant, Lowe’s Solicitors and Greenworks Solutions.